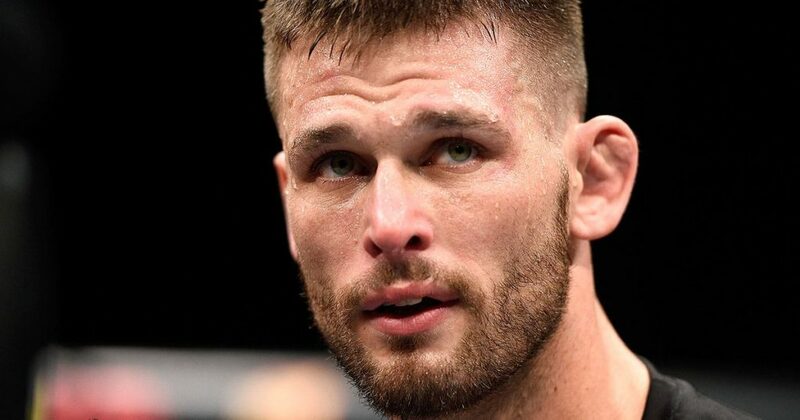 Tim Means has found himself on the wrong side of consecutive split decision losses, but he has a plan to get back in the win column at the TUF 28 Finale. It’s “The Dirty Bird” vs . “The Sniper” as Tim Means faces Ricky Rainey. The Moriarty, NM, resident believes you can take the fight to Rainey. “He doesn’t seem to like getting hit and that’s the game plan hit him and get out of the way of his punches. He’s strong in the clinch, good knees, someone we’re not wanting to be stuck on the fence with. 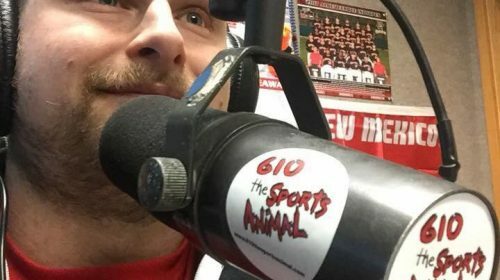 The Fit NHB (Fighters in Training, No Holds Bars) product talked about some keys to being successful on November 30. Means has also started a YouTube series “Tim Means Business”. Means has not competed in the octagon since February. 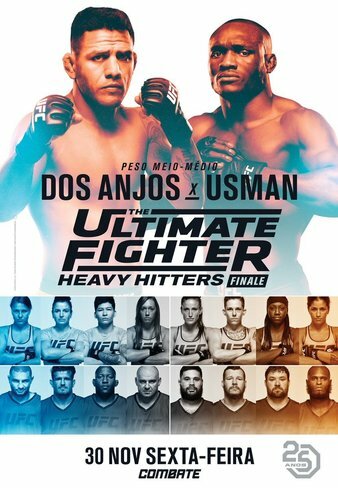 The TUF 28 Finale is November 30 at the Pearl at the Palms in Las Vegas, Nevada.